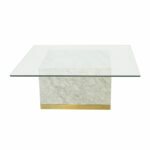 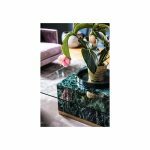 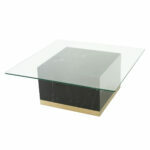 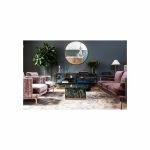 Quebec Coffee Table is a beyond cool table thanks to its minimalistic marble cube and the great mix of materials such as marble, glass and brass. 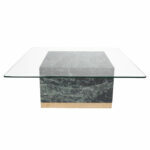 If you are a true marble lover you should pair it with the side tables from the same series. 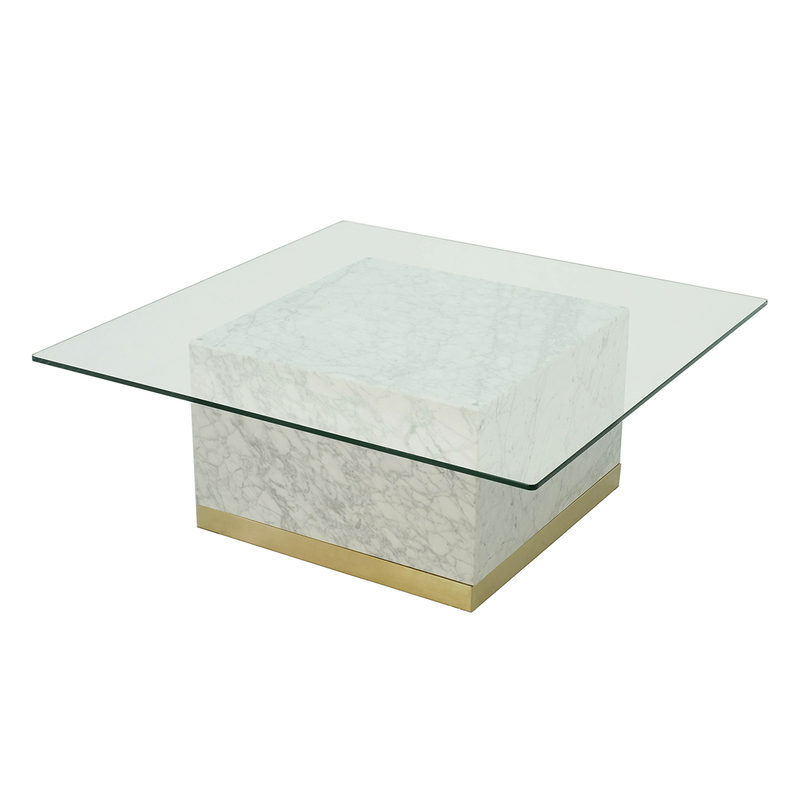 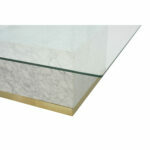 The coffee table and side table are available in white carrara, black marquina and green marble.